Is the Orphan My Neighbor?. We had our open house this weekend and were a little disappointed by the turn out of people, but ultimately we saw God in many ways throughout our time. 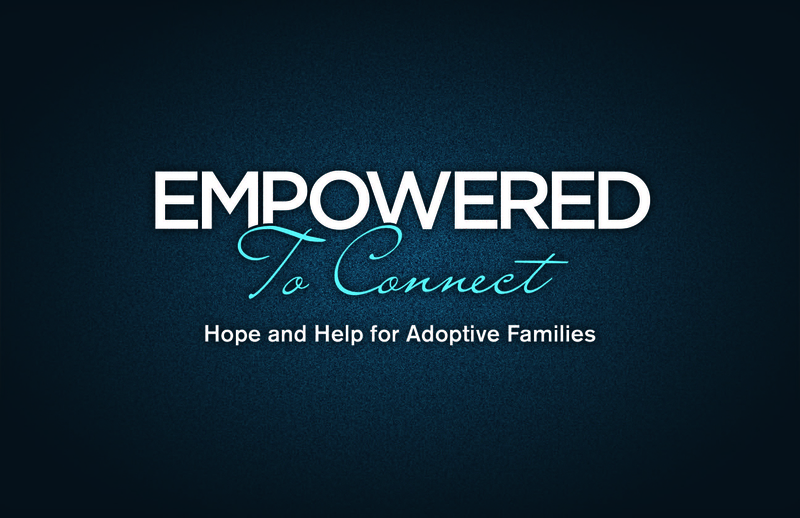 Everyone who came, came from our church…it was so great having the opportunity to get to know more people whom we see every Sunday, people who were genuinely interested in our adoption process. Many of the individuals stayed for a while learning about both our trip to South Africa, and shared in our excitement of how God is leading us back to Africa where we will forever be connected to one of the most intriguing and passionate continents of people. May God lead you as continue through the journey HE desires for you! Enticement…that’s a pretty fun word to write and to say!!! Anyway, I wanted to perk more interest into our FALL OPEN HOUSE on Oct 16th from 11am-3pm, therefore I am adding another picture of one of our fundraisers! Isn’t it beautiful in its simplicity? I’m just in love with nativities, and what they really mean for the season that is approaching. When Jesus was born there was no fanfare and no glitter and glamor. Just simplicity in God’s love for His Son and our Savior. I love when nativities leave facial expressions and color up to the imagination…our mind’s eye does not get caught up in the art of the face or clothing and can therefore generate its own picture of what it believes that worshipful night looked like. Anyway, enough about Christmas for now… (Can you believe it’s coming soon??) 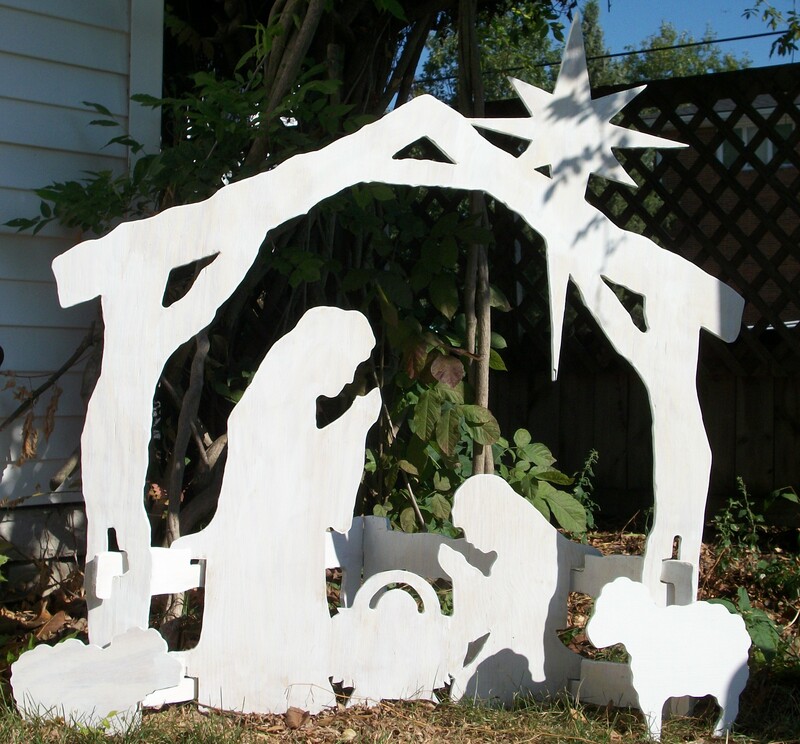 We are selling these outdoor nativities. They are about 3’x3′. They are built well and painted well by yours truly and her husband! Yep, I do run a mean scroll saw! HA!